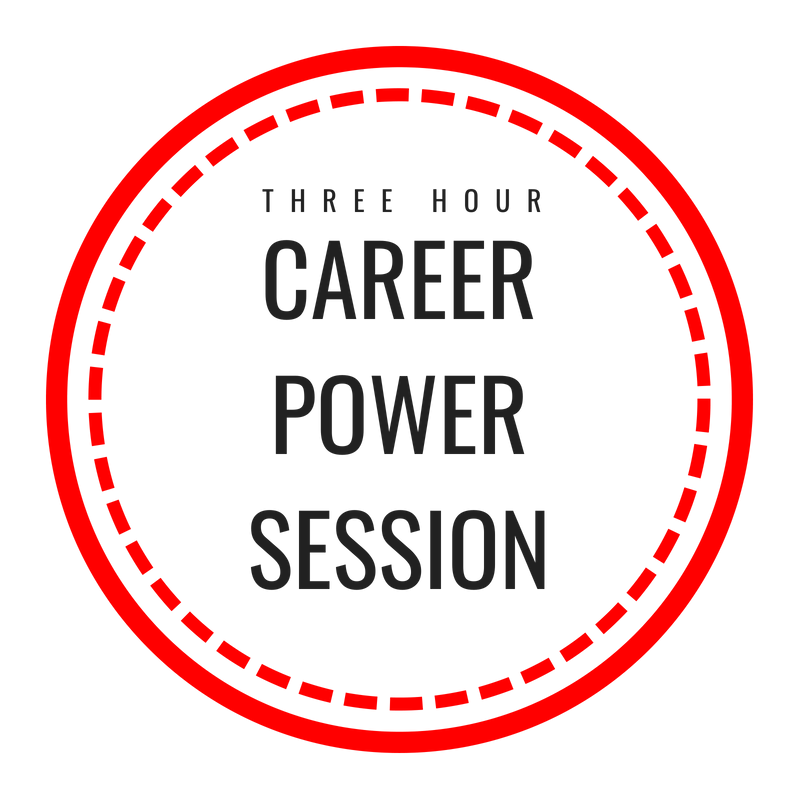 This one-hour phone or skype session is the perfect way to jump start or re-set your career and make powerful action steps to get you on the right career track. I'll look at your materials, listen to your challenges and playfully bring you to a space of excitement about your career. This 3-hour in-person session will give you a power shot to launch your creative project. 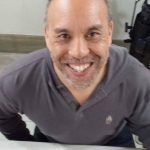 Whether you are writing a screenplay, cutting an album or creating a personal project or business, together we will custom-design a plan to take your project from idea to fruition. 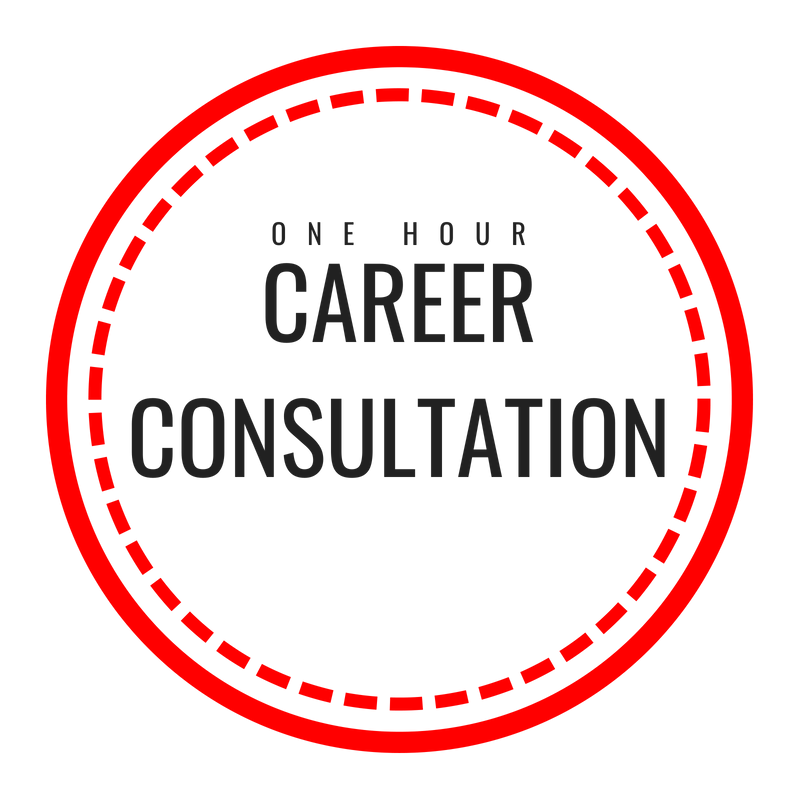 Are you ready to take your career and your life to a whole new level? 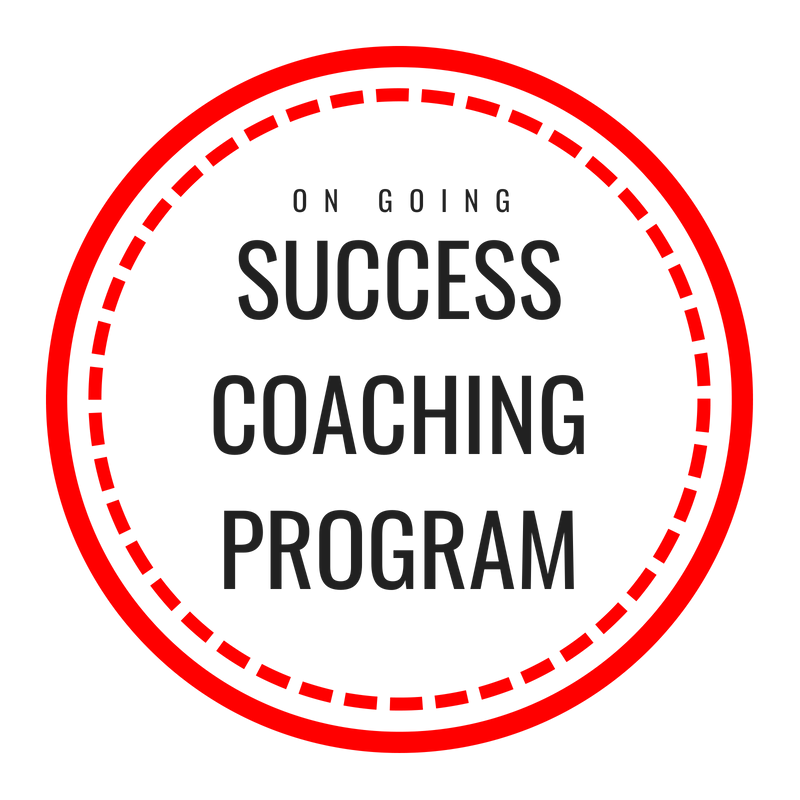 This on-going Success Program is designed to transform your career and your life. I maintain a small list of private ongoing clients and I would love to talk to you and see if we are a fit! Leslie's ability to actively listen and hear what you want and need, mixed with her years of knowledge, creates a space for you to open doors you didn’t know were possible. Beyond all this she is just a good, kind, and beautiful person. You are lucky to be in her presence, and she lets you know that she is also lucky to be in the presence of you. Don’t hesitate to soak up anything Leslie has to offer. She is simply the best and will change your life for the better! 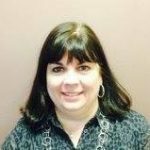 Leslie is an excellent coach who has a compassion for her clients and an uncanny insight into what her clients really want and believe! Her professionalism and honesty to clearly reflect the truth to her clients, allows them to naturally grow and achieve remarkable goals. Leslie is an excellent personal and career coach. She quickly helped me to recognize my past achievements, define my career aspirations, and move with confidence toward achieving them. And it worked. I am now living a good part of the life I envisioned in sessions with Leslie. 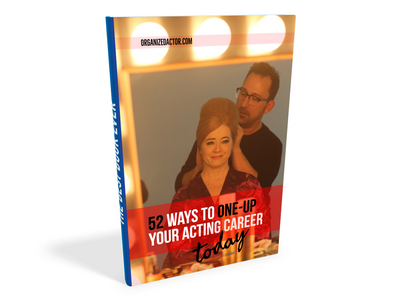 Leslie gave me the tools to direct my life and my career upward. Her passion for seeing me as the individual I am, and her drive to help me achieve my actual goals, allowed me to be completely honest with her and myself, kicking off a journey where I could finally release myself of the past and be the best version of myself today. Now I am sharing gifts in both my career and personal life that I nearly convinced myself were impossible. Jordan Wall Series Regular "The Glades," and "Hialeah"
I signed up to be part of a group with Leslie. I went into the experience to move an original musical further and I will be leaving this experience soon with vastly more than I could even imagine. Leslie is full of boundless energy with tremendous theater knowledge and experience. She has the ability to motivate as you navigate taking your dreams into reality. With her guidance during these yearlong sessions, I am now able to continue my journey with a renewed sense to believe that anything is possible. I highly recommend her to help you to believe in your dreams and to give you the tools that will guide you towards success. All I can say is 'Call Leslie!' She reinforces that this is my life, my dreams, my goals, and it is up to me to put it into action to transform my life from one I hope for, to one I'm actually living. 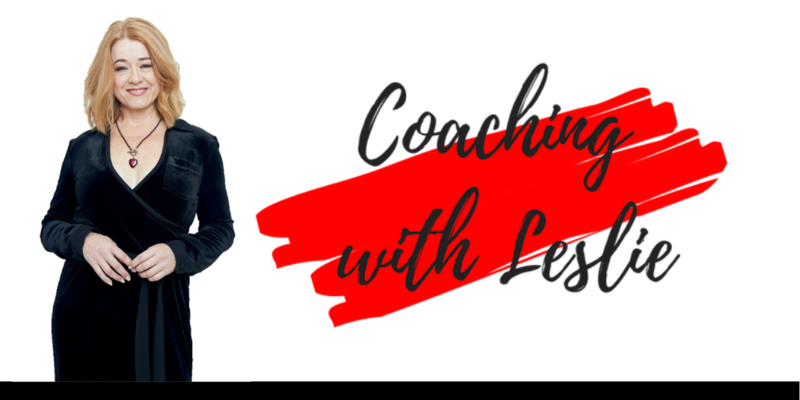 Leslie's coaching has created life-altering new habits and methods that I continue to put into practice every day. Call her.